Australian statesman and jurist; born at Melbourne, Victoria, Aug. 6, 1855; educated at Melbourne University, and admitted to the Victorian bar in 1880. From 1892 to 1901 he was a member of the Legislative Assembly, after which period he became a member of the Federal House of Representatives. 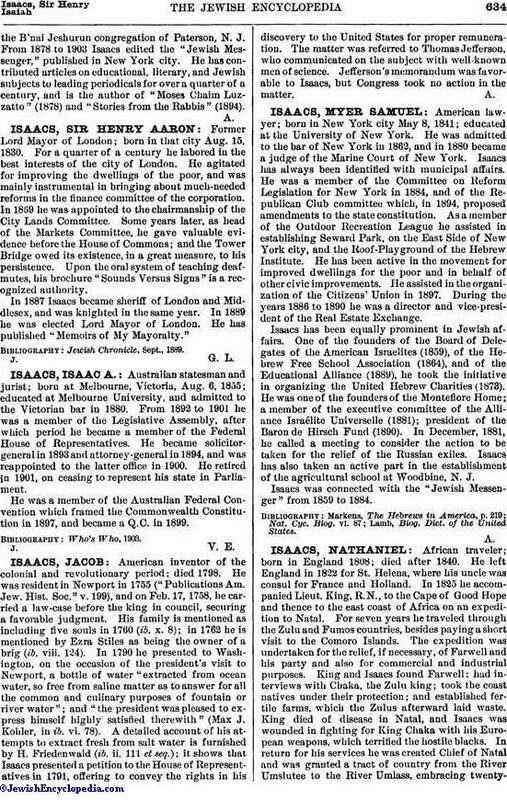 He became solicitor-general in 1893 and attorney-general in 1894, and was reappointed to the latter office in 1900. He retired in 1901, on ceasing to represent his state in Parliament. He was a member of the Australian Federal Convention which framed the Commonwealth Constitution in 1897, and became a Q.C. in 1899.